Not many people know about Central Asia. 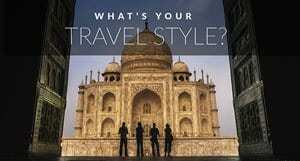 Places like the Middle East and Asia are spoken about among travellers, but where is Central Asia? 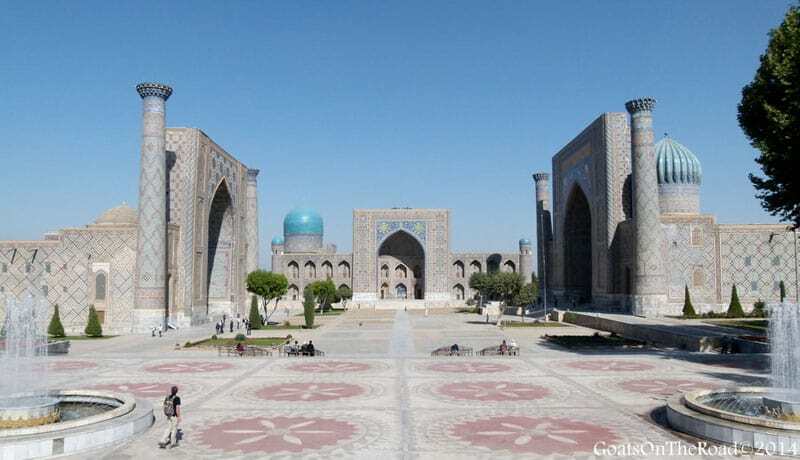 And Why should you travel to Central Asia? This jigsaw puzzle of countries is situated south of Russia, west of China and north of Iran and Pakistan. Commonly referred to as “the Stans“, the countries that make up this region are: Kazakhstan, Kyrgyzstan, Tajikistan, Uzbekistan and Turkmenistan. Afghanistan is also sometimes included in the list. This ancient land is drenched in history and culture and with so few tourists daring to venture here, you'll have the sites, people and experiences virtually all to yourself! Central Asia is slowly starting to become noticed by travellers. 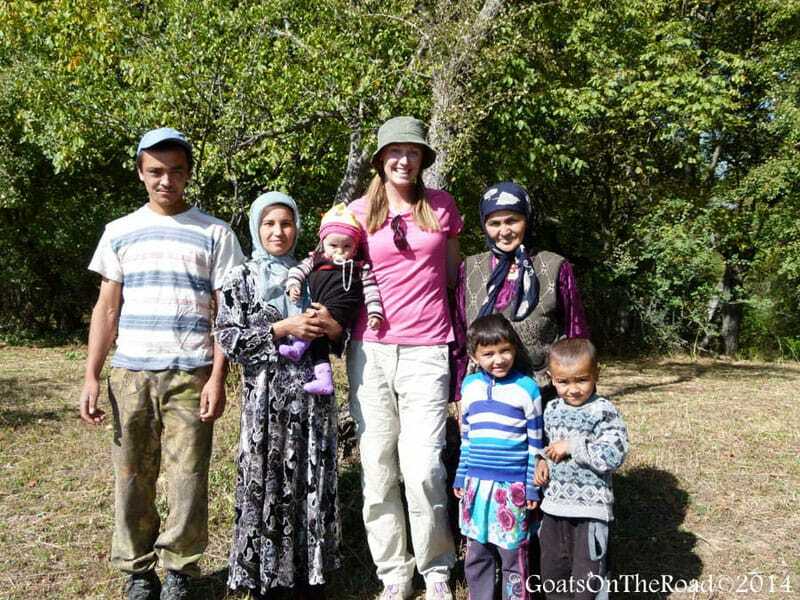 Little Kyrgyzstan has already eased visa restrictions and has set up homestay and adventure programs, making it fairly simple for you to visit and experience the country. There's just enough tourism infrastructure in the region at the moment, yet it retains it's authenticity and still feels like an epic place to travel. Currently there are only a handful of tourists travelling here, however, things are definitely picking up and soon (we predict) this part of the world will be swarming with backpackers and travellers all wanting a piece of The Stans. This isn't a part of the world for beach-bumming and sauntering around in flip-flops, this region is rugged, rough and ideal for intrepid travellers. Horse-trekking, camping, helicopter rides, road trips through the mountains and hiking over high passes are just some of the adventures waiting for you in Central Asia. Central Asian people lead very interesting lives. Each country has its own unique culture and customs, but there are many similarities between them. Throughout the region, Islam is the faith of choice, people are traditionally nomadic, horses are the means of getting around in the countryside and everyone has a strong connection with their family and community. 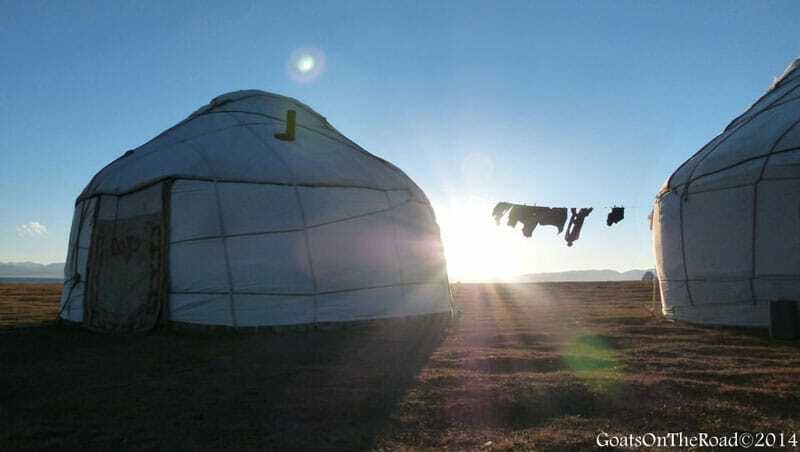 In Mongolia, round felt homes are scattered all over the countryside and they're typically called gers, in Central Asia, they are called yurts. Today, people in the countryside commonly sleep in these circular structures, which are movable and therefore perfect for nomadic people. Made from wooden beams, latticework, sheep's wool, felt and canvas, these homes are warm in the winter, yet cool in the summer. Sleeping in a yurt beside a burning stove is a highlight of any trip to Central Asia. Due to its proximity to China, Mongolia, Iran and Russia, this part of the world is an interesting melting pot of people and ethnicities! You may be in Tajikistan, but find yourself looking at someone with green eyes, light skin and a thin nose. Tajiks are actually descendents from the Aryan people, meaning they are closely related to Iranians/Persians. Regardless of whether the people look Asian, Persian, European or Arabic, everyone is extremely warm and welcoming here. Most people are very interested in foreigners, as they don't see too many of us. Just make sure to bring a Russian Phrasebook so you will be able to communicate a few key sentences with your new friends. The towering mountains in the Central Asian region are some of the highest in the world. 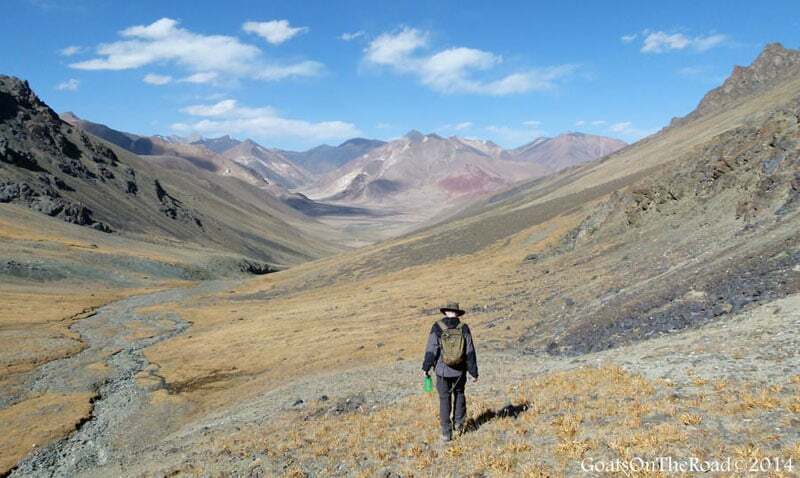 The Pamir Mountains are formed by the meeting of the Himalayas with the Tian Shan, Karakoram, Kunlun and the Hindu Kush ranges. These massive, snow-capped peaks are commonly referred to as “The Roof of The World”. The Pamir Mountains are mostly situated in Tajikistan and Afghanistan, but span north to Kyrgyzstan, south to Pakistan and east to China. Seeing these beautiful ranges is a once in a lifetime opportunity. At 4,655 meters (15,270 feet), this is the second highest highway in the world! 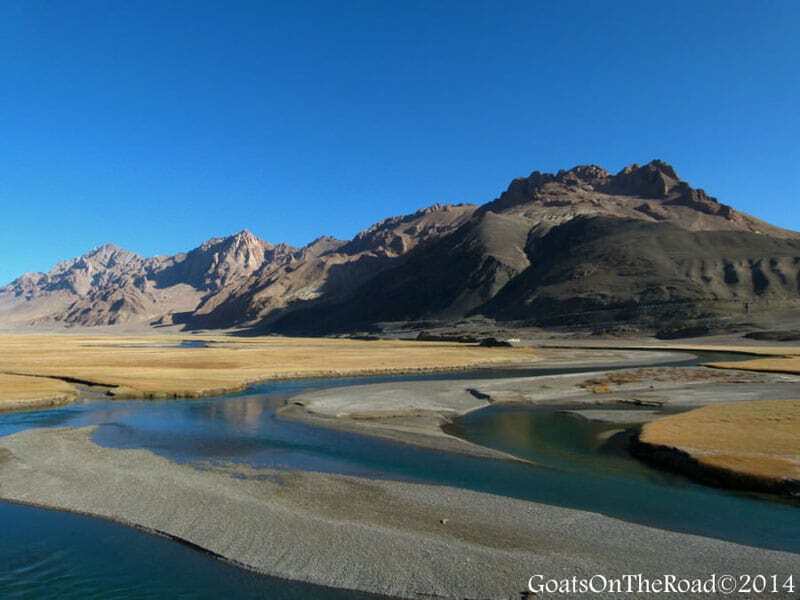 This is the only continuous route through the difficult terrain in the Pamir Mountains, and is the main supply line for Tajikistan's Gorno-Badakhshan Autonomous Province. 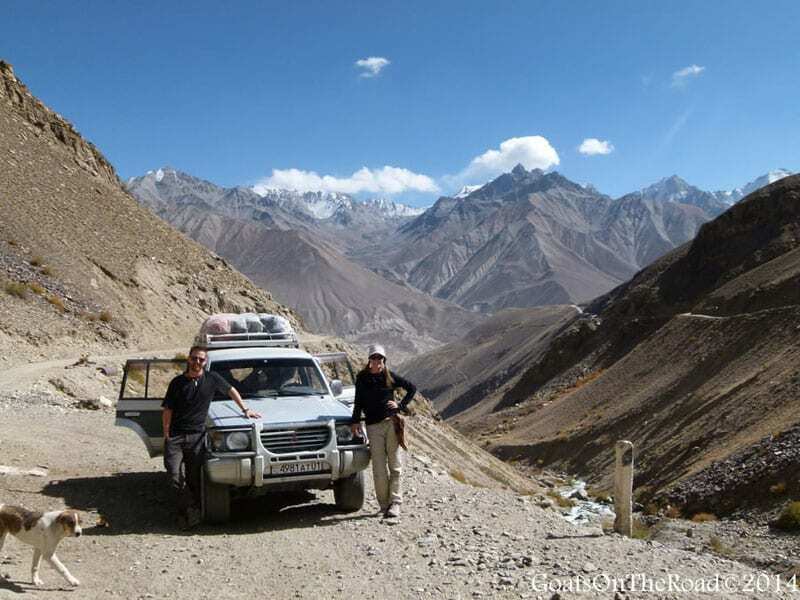 The Pamir Highway was also an important road during the Silk Road days. Today, many people cycle, hitch-hike or hire a jeep to take them through this volatile land filled with lakes, mountains, historical sites and friendly faces. Some of the most interesting markets in the world can be found in Central Asia, which is no surprise given its Silk Road Trading Route legacy. Spices, dried fruits, nuts, fresh meat, clothing and house wares can all be found at the bustling local markets of the stans. Some of the best markets are in Osh (Kyrgyzstan), Almaty (Kazakhstan), Ishkashim (Afghanistan/Tajikistan border) and the covered bazaar in Bukhara (Uzbekistan). Markets play a huge part in the day-to-day life in Central Asia, make sure you visit one… or as many as you can! Being out in nature is good for the soul, there's no doubt about it. Central Asia has its large cities, but outside of them, you'll find miles and miles of uninhabited lands. Rivers cut through the mountainside, flowers bloom in the meadows and the sky is as blue as the alpine lakes. 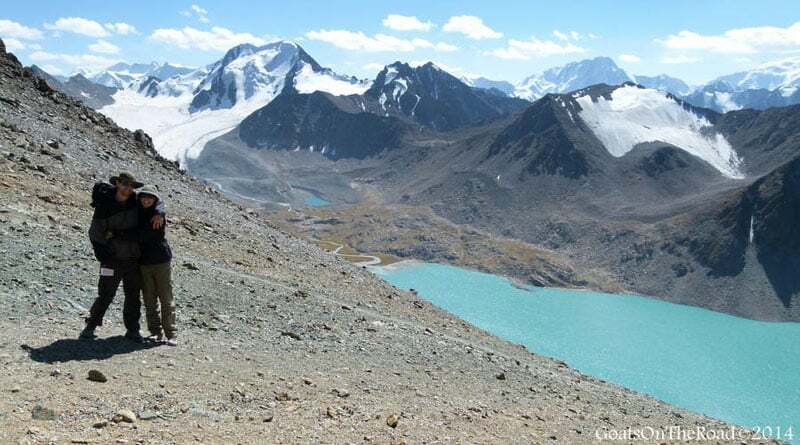 This is the perfect place to enjoy peace and quiet, go for a walk and spot some interesting wildlife on the way (like the Marco Polo Sheep, and if you're very lucky, a snow leopard). Given the history here, it's no surprise that there are some interesting sites to explore. 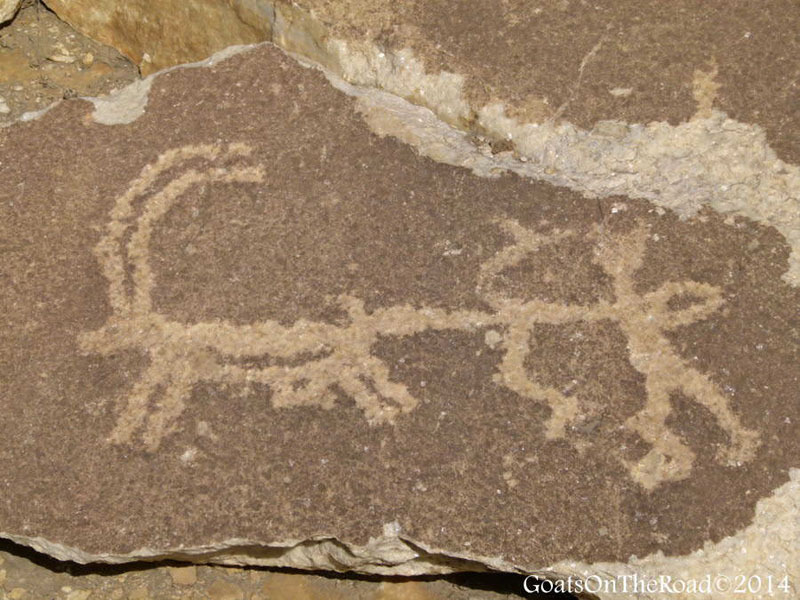 Check out the petroglyphs (rock engravings) along the Pamir Highway, visit towering fortresses and bathe in the age-old Bibi Fatima natural hot springs. The history and archeological sites in this region of the world (both man-made and natural) are fantastic. 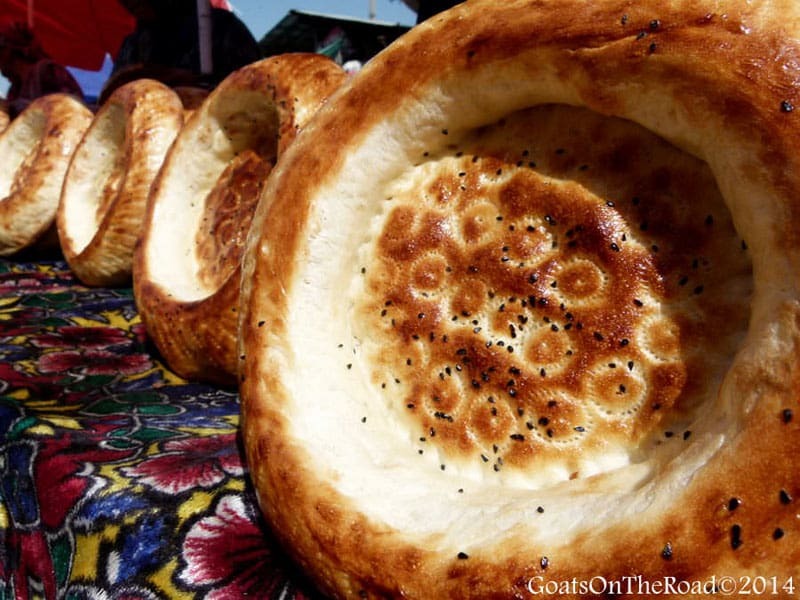 Have we convinced you to travel to Central Asia?! If you're interested in visiting a land filled with history, fantastic sights, colourful people and unbelievable nature, consider Central Asia. Now is the time to get here, before the crowds arrive. For more country focused information on travelling Central Asia, check out our Ultimate Guide To Backpacking Tajikistan and The Ultimate Guide To Backpacking Kyrgyzstan. 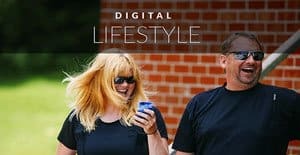 Goats On The Road, a website designed to inspire others to live a financially sustainable, location independent lifestyle. 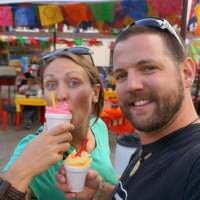 Masters at making money abroad and turning their travels into a way of life, they've been on the road since 2008 and have explored some of the least visited places on earth, finding adventure wherever they go. Follow them on Twitter, Facebook, Google+ and YouTube. 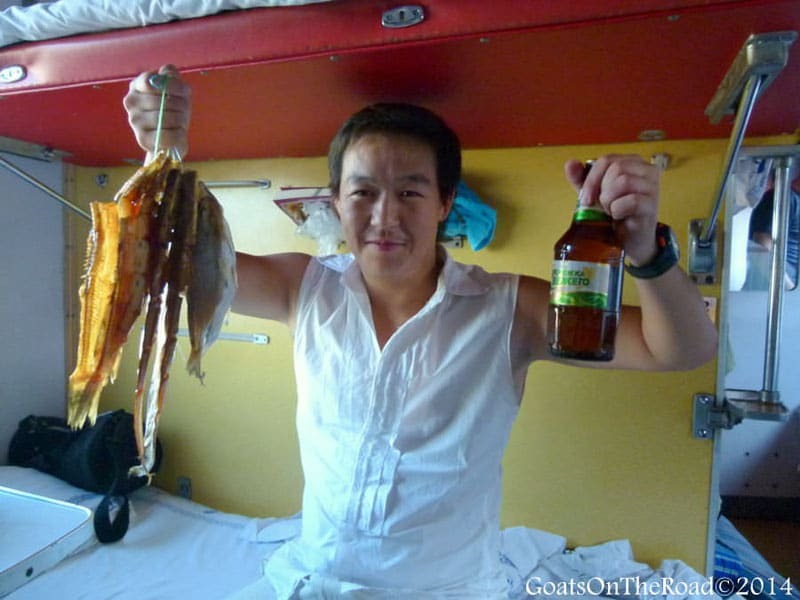 19 Responses to "10 Reasons to Travel to Central Asia"
Really Informative Post!! Central Asia is a beautiful land of mountains, rivers, lakes and deserts. At the same time modern cities like Almaty, Tashkent, Astana, Bishkek and Samarkand are a tourist place with absolute modern infrastructure and amenities. In recent times tourists flow in Central Asian countries have increased substantially. There are so many wonderful places in Central Asia which traveler can visit on their trip. 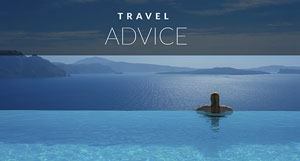 I am more than convinced to travel Central Asia after reading the post! These reasons are simply mind-blowing. Thanks for including Nick and Dariece’s post on your blog and reading it was a real pleasure. Thanks for sharing the information about Central Asia. I am always funding off to visit new tourist place. I already covered many places like Cancun, Mexico. After reading your post my friends were planning to visit that place & they also booked service from “USA Travel Online” in offer price. Very inspiring post. We just returned from a road trip and are in the middle of planning the next adventure. Central Asia would definitely be an option. The landscape looks amazing. Central Asia is best place for a trip. Every one enjoys each moment here. Full of enjoyment and excitement. Lot to learn and best is very friendly people. Those outdoors and landscapes are stunning ! I’m really looking forward to visit Central Asia. Thanks for the post! Wow this has me convinced! I bet some of this stuff is more affordable too, since it’s not a super touristy destination. The closest I’ve come to Central Asia is Xinjiang in China. It borders the “stans” and the people are Uighur, and don’t even speak Chinese. I even saw some people with red and blonde hair and blue eyes! It was so fascinating. 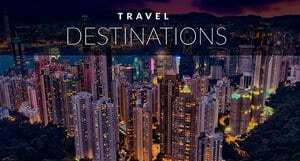 I’d love to travel more in this area, especially after reading your post. We haven’t been to the Uighur area of China, but have heard amazing things about it! The stans are quite affordable, not as inexpensive as SE Asia or China, but we were spending on average about $70/day as a couple, which is great! Definitely head to Central Asia, we highly recommend it. The epic outdoor scenery and the Registan are high on my list of things to see here … outstanding! The Registan is amazing! We spent 8 days in Samarkhand actually and many of those days were spent wandering around this incredible monument. Great post. It feels like Central Asia is popping up all over the place lately! It’s gone from not even on my radar to a place I definitely have to visit. The Islamic, nomadic and post-Soviet cultural mix fascinates me, and I love the look of those dramatic, tree-less mountains. Hi Melanie 🙂 Thank you for the comment. You’re right, people are starting to talk more and more about Central Asia. It’s such a fascinating area of the world with just enough tourism infrastructure to make it travel-able, yet it still isn’t the easiest place to visit, which makes going there feel like an adventure. Thank you Nick and Dariece! I think you have definitely inspired more people. Central Asia is definitely a special place to visit. We look forward to going back and seeing more ourselves! Especially after reading your post!